Demonstrations. Blockade. Rampage. Attacks. The common methods of venting off anger. How condemnations manifest these days. The Ahmadiyya Muslim Community condemns all acts of terrorism. But where are the demonstrations. What did the community do when the shocking attacks on peaceful school children take place in Peshawar. How did the community react? Sister Saima Sheikh of Ahmadiyya Muslim Community published on Patheos blog about this subject. Read the original article here. I was speaking with someone the other day about the Peshawar attacks and how heartbreaking it was for me to learn of the senseless and brutal murder of so many innocent children. They were distressed by this as well and invited me to a protest being held for the Peshawar attacks. I explained to them that members of Ahmadiyya Muslim Community do not participate in street protests but we pray to God to end our misery and seek help only from Him. We absorb ourselves in our hidden Friend! 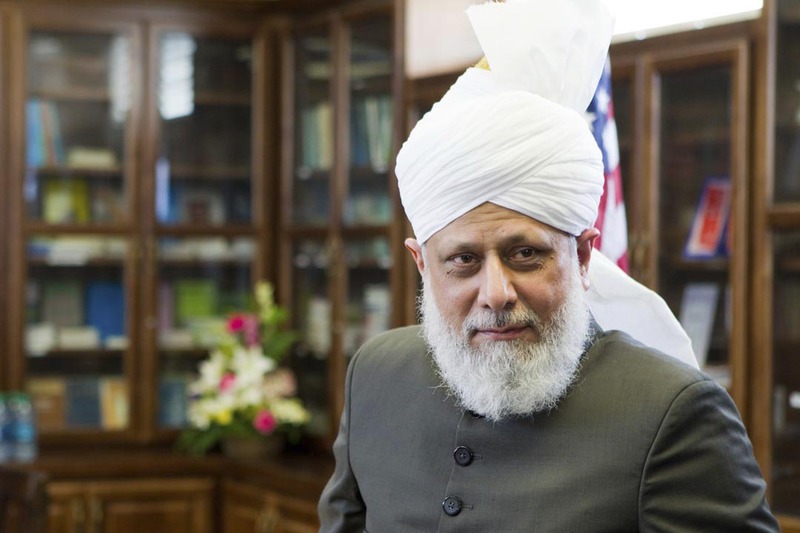 Instead of taking lives, the real Khalifa of Islam teaches his community to pray for peace and well being of everyone regardless of their faith.